Beautiful necklace with glass stone from SNÖ OF SWEDEN. 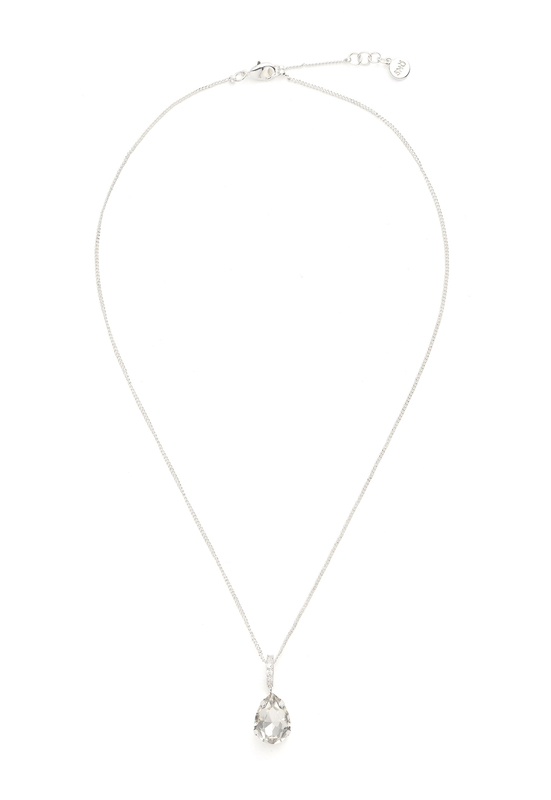 - Glass stone charm - Nickel tested - Delivered in an elegant gift box Length approx. 22 cm.